The neverending world of Minecraft Pocket Edition is actually coming to an end even though dedicated fans would never want it to. The developers had a detailed blog post explaining their plans for Minecraft on Windows 10, Xbox One, PS4 among all other platforms. The Ender update has been aptly named because Mojang, the team that envisioned this timeless game opines they have explored almost everything possible in the game. While there is no plan to launch a Minecraft 2, they feel that this could be a 2.0 version of the game which will developed after rolling out the ender update. Console versions will receive the update once Microsoft and Sony approves them. The same will rollout first on PC as always but will also be made available on Minecraft Pocket Edition. The game is available for $6.99 and is easily worth the investment. With the 1.0 update, the mobile version of the title will receive the original soundtrack. Good news is, you can actually download it as a separate file and enjoy listening to it whenever you like to. There will be brand new background score as well inspired by the ender dragon and its powerful presence that leads to an epic boss fight. According to the developers, the world of Minecraft they have created throughout the years in one huge loop. The Ender update completes the loop, they say and from the way things are going we can’t help but feel nostalgic already. 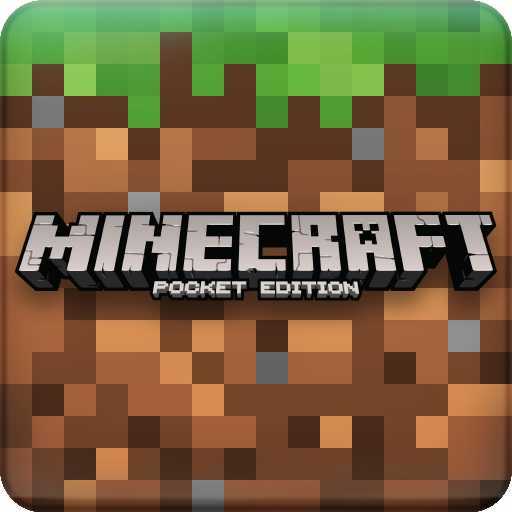 The game’s original soundtrack was not available on Minecraft Pocket Edition. It is being rolled out as an individual track for the first time and probably indicates that it is the big finale that most of us didn’t expect to witness. In another interview, it was confirmed that the team at Mojang will take a short break before they come back to produce content from a whole new perspective. The time will be utilized to roll out the Ender Update to Minecraft PS3, PS4, Xbox 360 and Xbox One editions. 4J studios will take care of this part as they have been handling console ports of updates for a long time now. 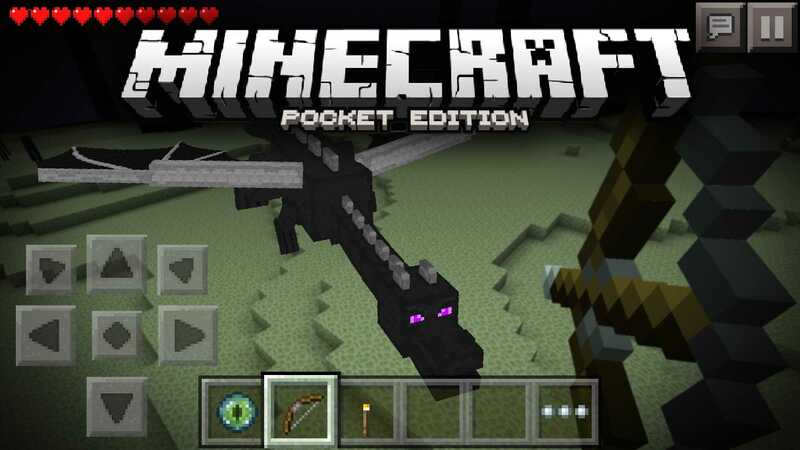 Content included in Minecraft Pocket Edition Ender update are Shulkers, End ships, Elytra and Ender dragon among other building materials, maps and soundtracks. Being able to craft content and build your world on mobile is simply awesome, especially if your phone has a large display and offers ample space to get creative.